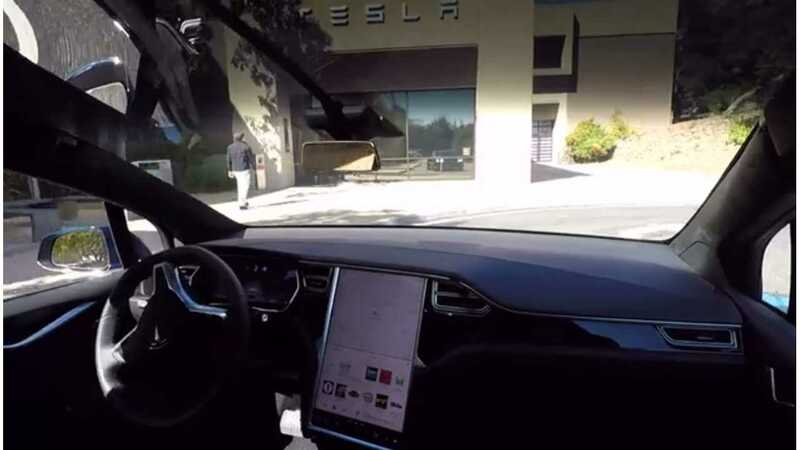 As we recently reported, Tesla Autopilot 2.0 (second-generation) lacks common features that owners have come to know from the first generation. No need to worry, however, as the company has assured that in the next few weeks most of the features will be in place. Tesla's 8.1 version software update is expected before the end of the month, and is supposed to set everything straight. As usual, Tesla has started pushing some of the updates through ahead of the promised "three week" timeline (which came from Elon musk via Twitter only two weeks ago), and obviously ahead of the 8.1 release. This weekend, at least five features have been restored via the updates. 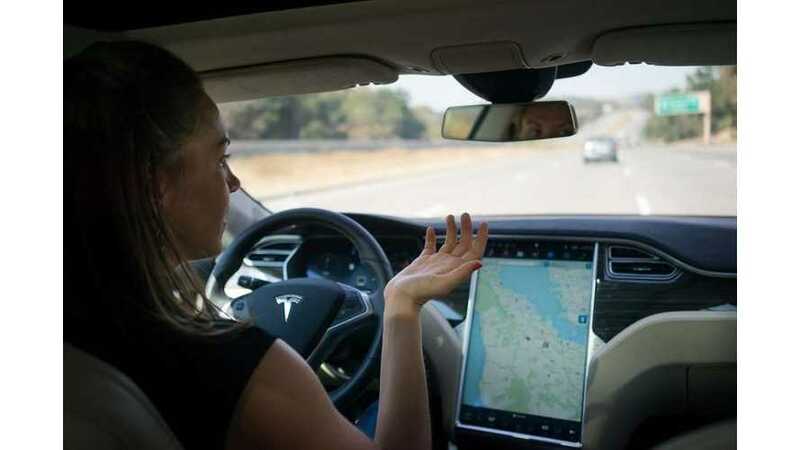 The situation, as it stands, is that those owning Tesla vehicles with Autopilot 2.0 are without primary features, as the company is transferring the software over to its new radar, camera, and sensor architecture. The same systems that come standard with the "ability" for full level 5 autonomy, are not yet programmed to engage the simplest of software features. Those with first-generation Autopilot vehicles are not affected in the same way. Once Autopilot 2.0 is fully updated to mirror Autopilot 1.0, and Autopilot 8.1 software is in place, then the incremental monthly updates will begin to make gradual improvements. 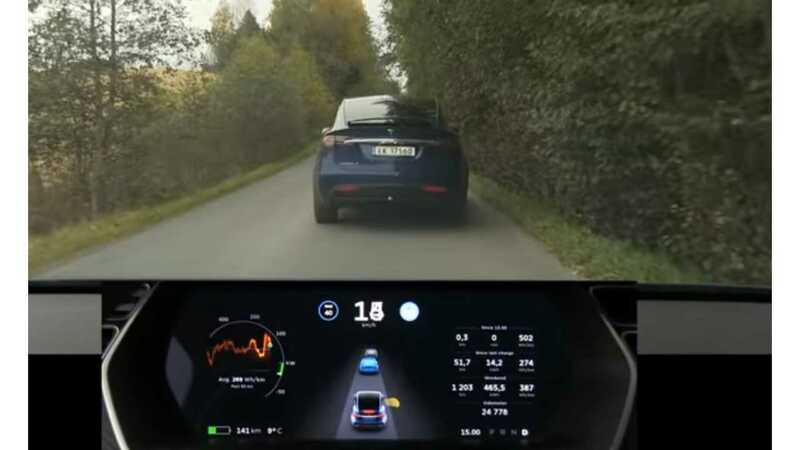 The weekend's update was related to auto-dimming features for the touchscreen and the headlights, among other features not necessarily related to the autonomous feature of Autopilot. However, updates to certain systems go hand in hand with others due to shared sensors and coding. Apparently, the same sensors that the car relies on to dim lighting, also affect Autopilot features. So, inadvertent updates to Autopilot 2.0 are taking place. Specific updates include auto low beam and auto high beam headlights, auto-dimming touch screen, side collision warning, and speed assist. Unfortunately, the much more important and impacting features are the ones that we must wait for. These include autosteer, park assist and auto park, lane departure warning, auto lane change, traffic-aware cruise control, forward collision warning, automatic emergency braking, blind spot detection, side collision avoidance, and Summon.